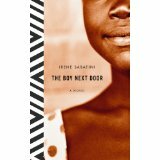 The Boy Next Door is the debut novel from Irene Sabatini, though you would never know that this was her first book. She weaves a tale of two people whose lives are intertwined despite the political and racial difficulties they face in the fledgling nation of Zimbabwe. She no doubt draws from her childhood growing up in Zimbabwe to paint such a vivid picture of this fascinating country. The story is told in the voice of Lindiwe, a teenager living in Bulawayo, Zimbabwe in the 1980’s at the book’s inception. She and Ian, a white neighbor a few years older than she, become friends after Ian is accused of a terrible crime. The author follows Lindiwe and Ian’s lives as they grow apart and then back together over twenty years. Ultimately this is a love story, but the environmental aspects of the book are equally intriguing. Between the challenges that Ian and Lindiwe face as a mixed race couple and the changing politics during the 80’s and 90’s in Zimbabwe, the reader will be engaged on many levels while enjoying this book. Want to learn more about Zimbabwe and see what things look like now? 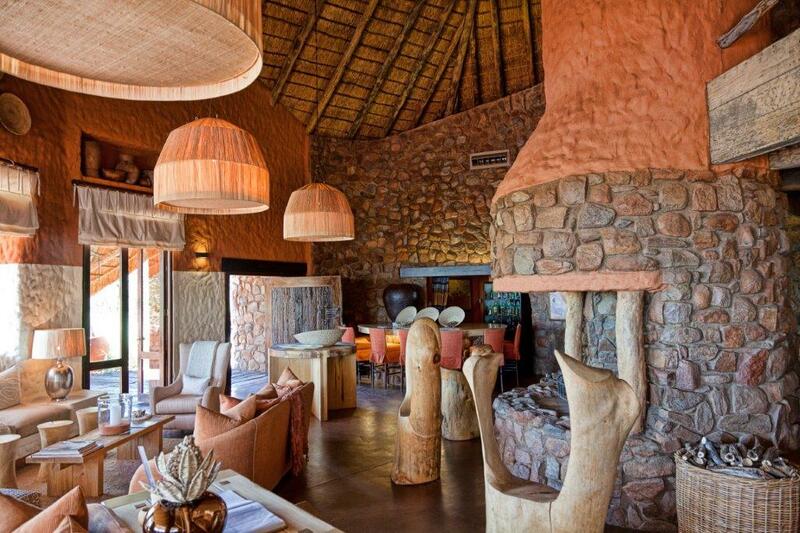 We have a terrific trip called ‘Essential Zimbabwe‘ that will fit the bill, or we can customize an adventure to suit your needs. Call us to plan your Zimbabwe exploration!